As Sevenoaks RFC Senior Squad enter the home straight for the season, with the 1st, 2nd and 3rd XV’s all competing to win their respective leagues, as our Gents, the 4th XV, the foundations on which their success this season has been built is quite apparent – the condition of their players and the role that the Oaks bolstered medical department has played in ensuring they have been fit and available for rugby on a Saturday afternoon. 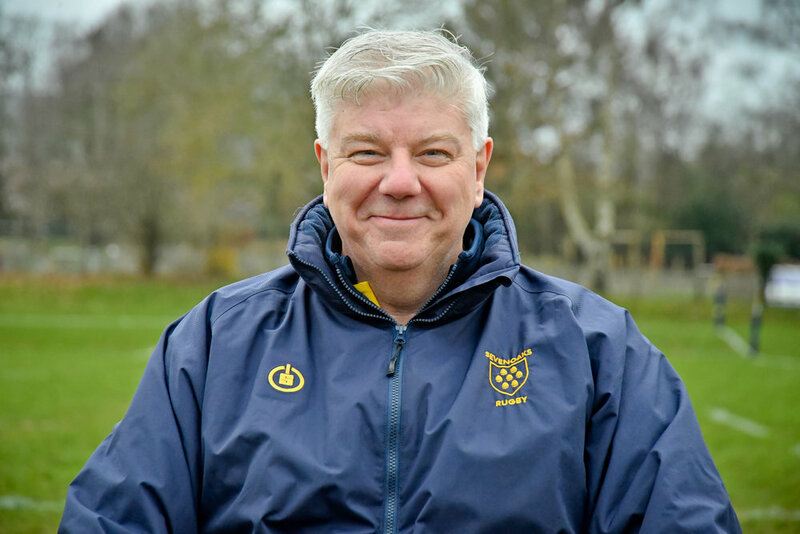 In a season that 1st XV captain Stuart Coleman has described as ‘the most physical’ he has ever experienced in his senior career, which spans well over a decade, the position of a strong medical offering has never been more important. 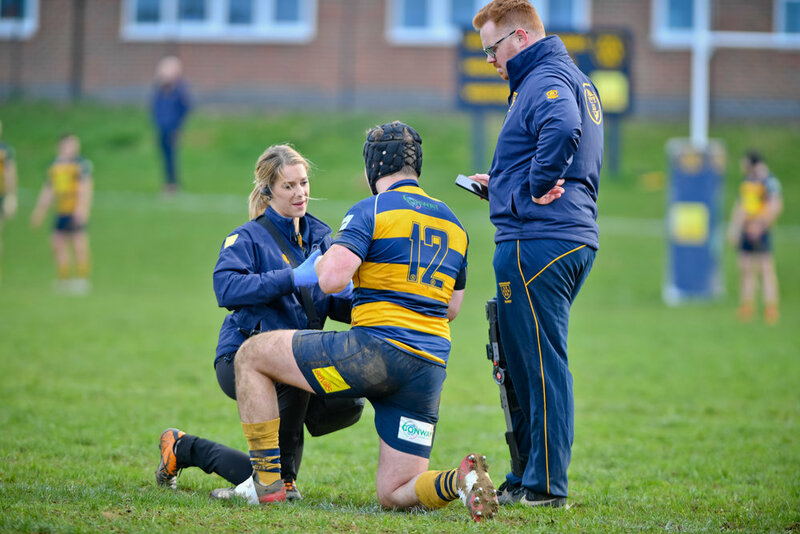 The growth in the medical team has been in large thanks to Sevenoaks RFC Main Club sponsor Savills, with funding for an additional two physiotherapists being supplied through bonus payments received from the sale of houses through Sevenoaks RFC members. Quite simply, the funding and resource has been a season-changer.